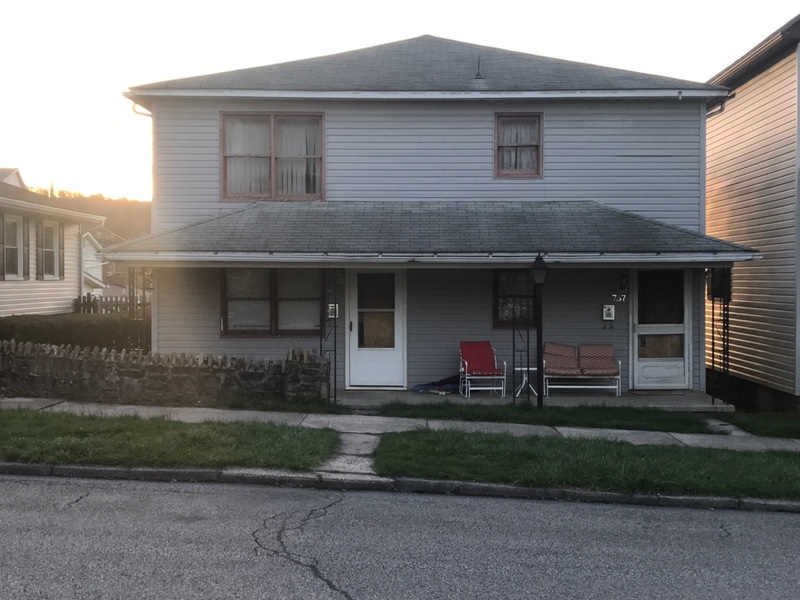 Duplex: First floor unit has two bedrooms/one bath. 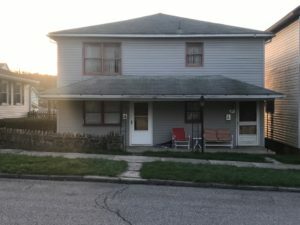 Second floor unit has two bedrooms/one bath. Tenants pay electric and gas. Landlord pays water, sewage and garbage. $375.00 per month for bottom unit, $325.00 per month for top unit.